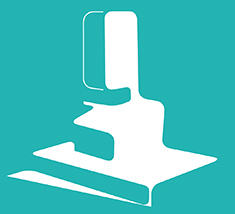 Rheonova and the Laboratory for Rheology & Process create «MUCUS». 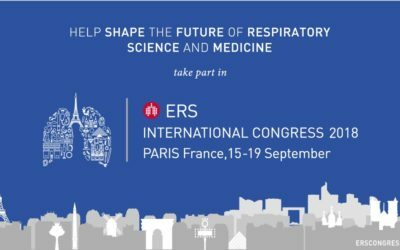 Do not miss Rheonova at the ERS international congress held in Paris, France, 15-19 September. 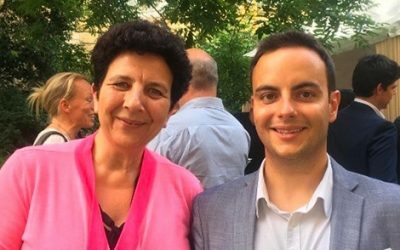 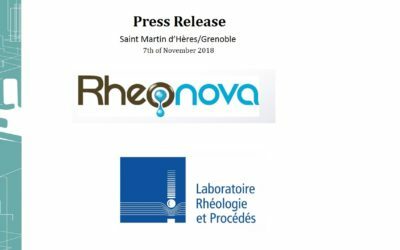 Rheonova organizes demonstrations of Rheomuco! 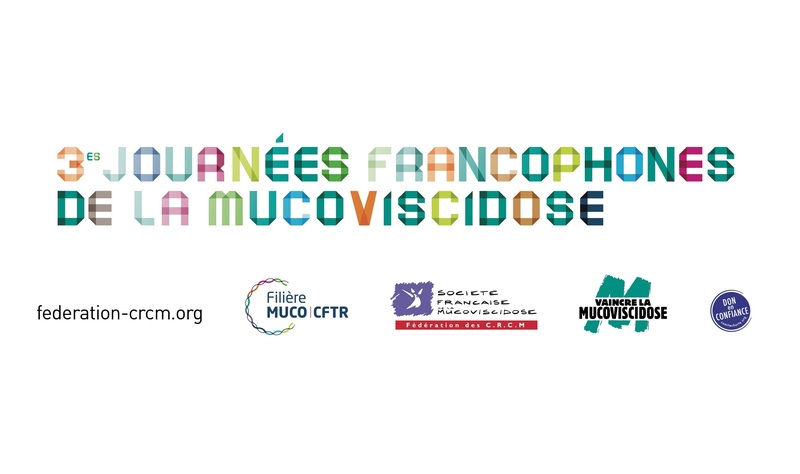 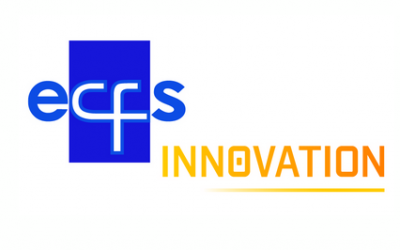 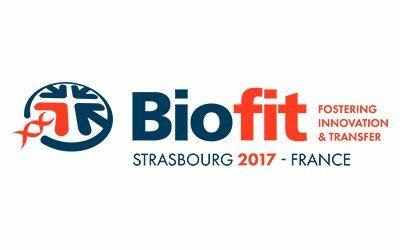 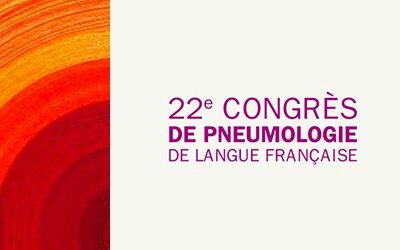 Meet Rheonova at the Francophone Cystic Fibrosis Days!